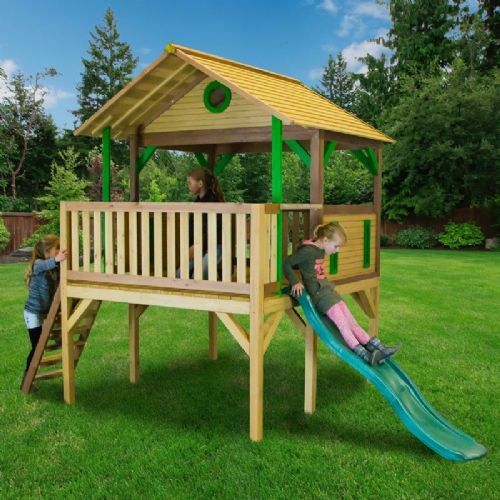 Let your kids play at setting up home with our incredible new range of Children’s Playhouses! 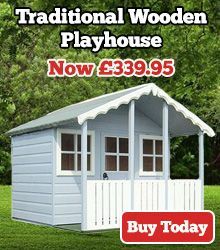 When it comes to educational play that never gets boring, nothing comes close to our Children’s Playhouses, each of which is specially designed to give kids the chance to exercise their imaginations as well as keep fit.No child can resist a wendy house, with its infinite possibilities for activity play, so if you’re looking for a way to make sure your kids are mentally stimulated and physically active, you can’t afford to miss out on our amazing selection of high quality childrens play and wendy houses.Kids of all ages love to play at setting up their own little home, which is why we’ve made sure that our incredible range of Children’s Playhouses is made to the highest standards of quality and craftsmanship, with top-grade materials and a meticulous finish to make sure there are no splinters or rough edges. 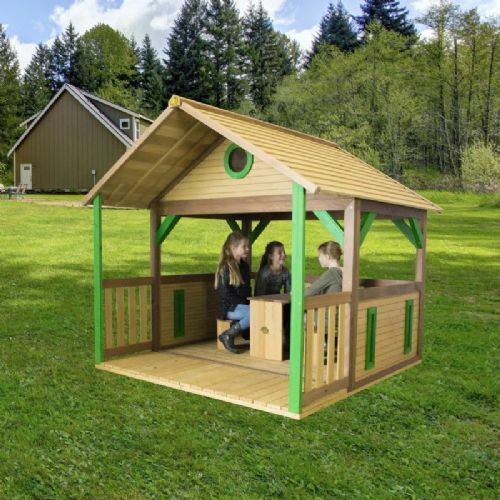 So if you’ve been looking for the very best Children’s Playhouses on the net, you’ve come to the right place! 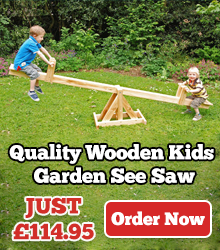 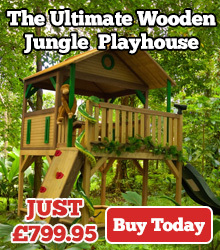 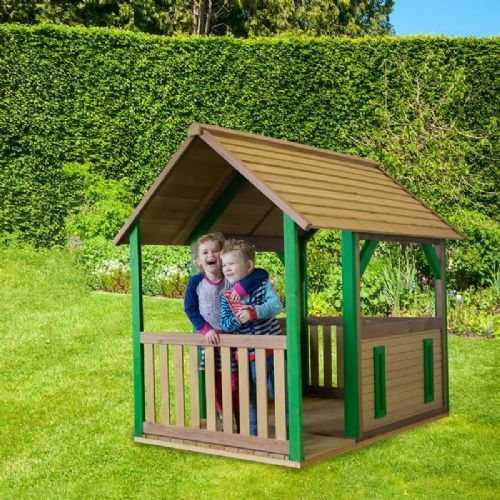 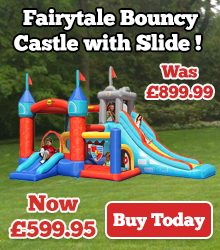 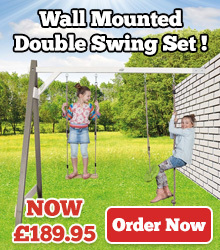 Just take a few moments to explore our incredible range, and pick the childrens playhouse that’s right for your garden. 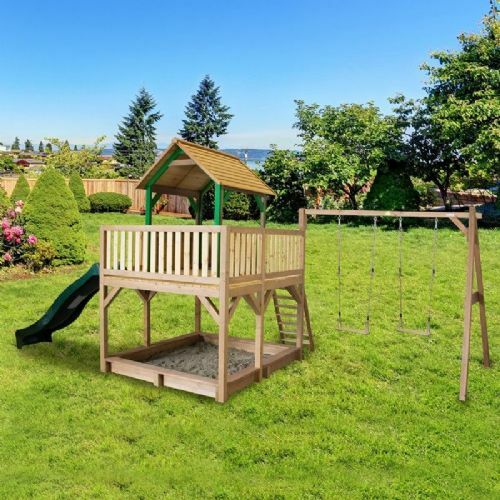 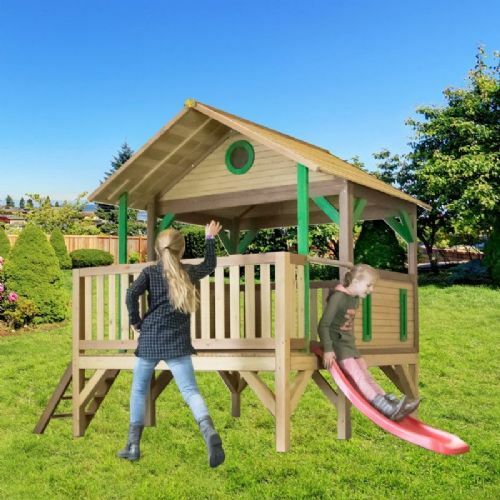 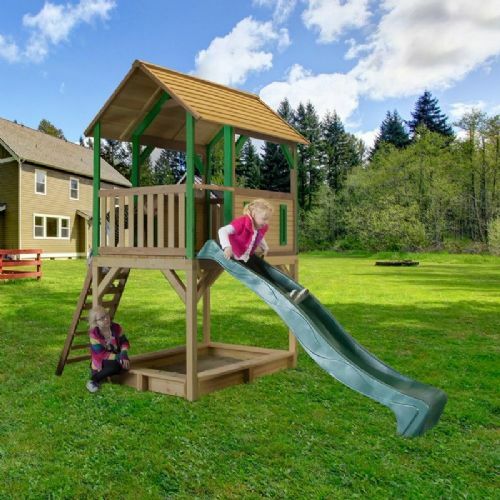 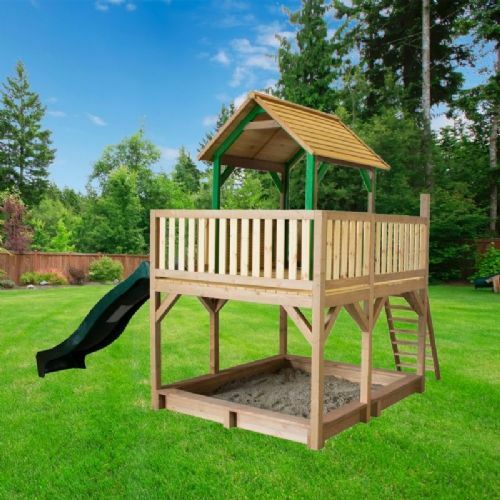 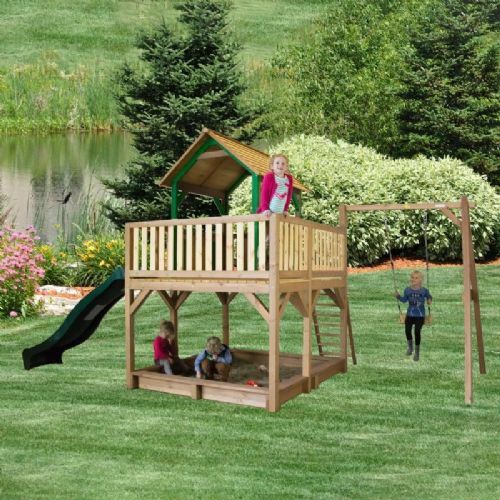 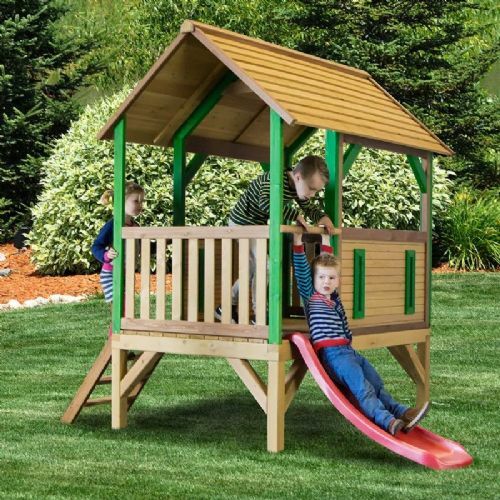 Our fast, reliable delivery service ensures that no matter where you live, your kids can enjoy one of these beautifully constructed playhouses. 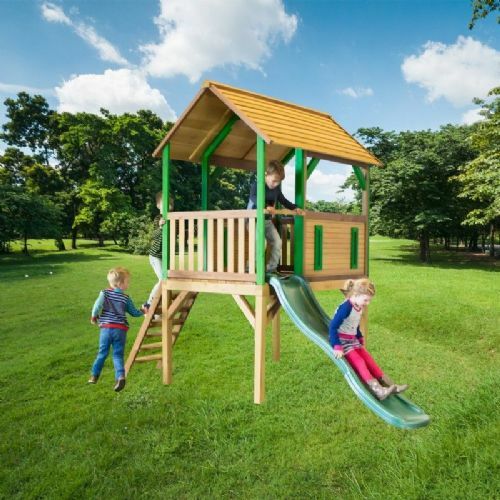 So whether you’re after childrens playhouses in Grimsby, childrens houses in Telford, or childrens playhouses in Inverness, we’re here to help! 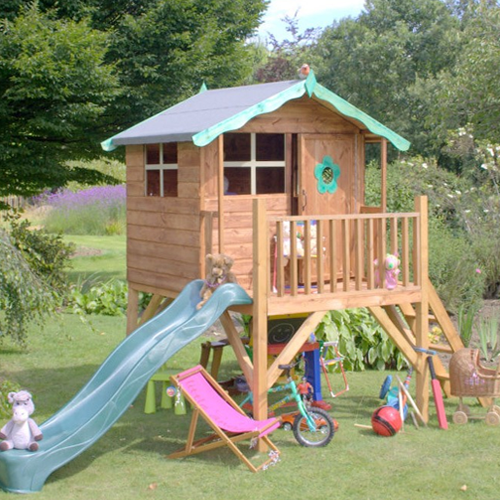 Keep growing kids happy and fit with our fantastic Children’s Playhouses!